Life is either a daring adventure or nothing at all.. 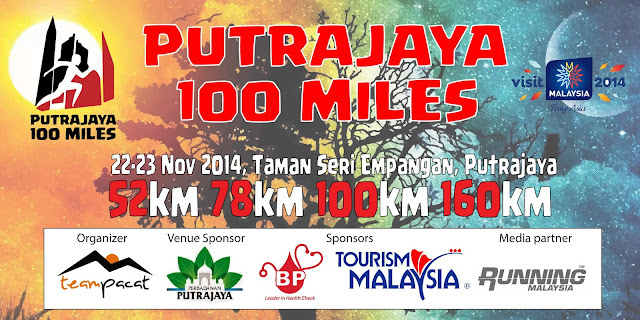 This is the 1st 100 Miles single stage race we have in Malaysia. It part of our development program to grow this sport. It already in 2nd edition and hosted in Putrajaya. This game getting a lot of highlight from worldwide ultra-running community. We have 52KM, 78KM, 101KM and 160KM category. 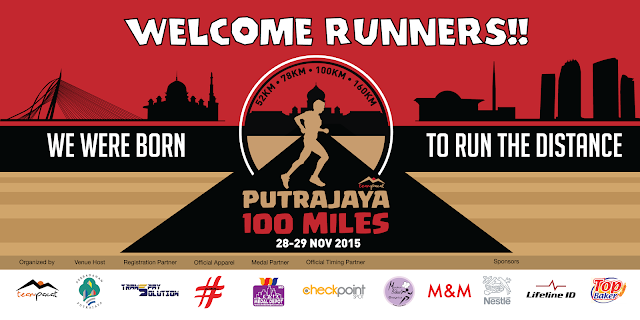 With Putrajaya popular with heat and long winding road, it getting a tough challenge to the participant.